Ahead of Mother’s Day we set our editor Tina Moore the very hard job of personally trialing two of Auckland’s newest spa treatment facilities, so we could confidentially comment on whether to take mum along this Sunday 11th May. 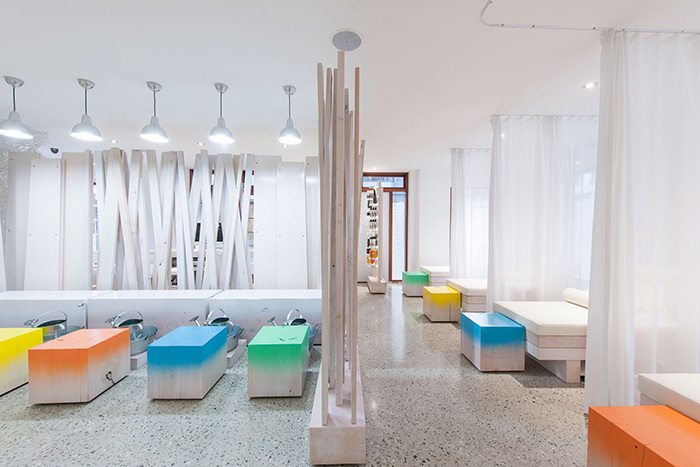 What Tina found was two very amazing spas, for two very different reasons. 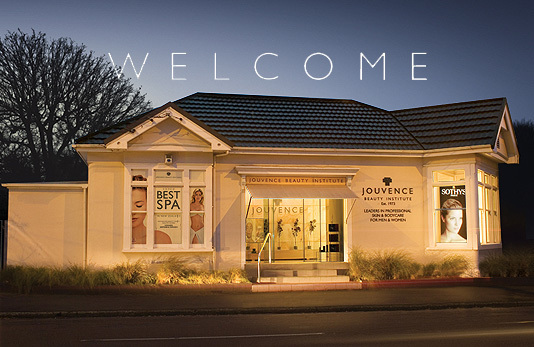 Tina tried out the new Jouvence day spa, which has just opened in Grey Lynn, Auckland. It continues the tradition and style of Jouvence Christchurch, which opened in Fendalton nearly 40 years ago. Established by Anne-Marie de Spa, this new location remains faithful to its origins, offering classical professional skincare with old world charm and client attention. Tina decided to experience one of the professional treatments, undergoing one of the hydrating facials. With winter well and truly setting in, hydrating facials are one of the best ways to combat dry skin. “The facial was amazing, my therapist Chloe was incredible. They tailor it to what you need and want,” says Tina. If your mum is in need of a private escape, then get her a gift voucher for a treatment at Jouvence this Mother’s Day. Click here for details. At the other end of the spectrum of spa treatments, Spring Spa is a social experience. It’s the perfect place to take your girlfriends… or your mum for Mother’s Day! Now in Auckland’s beachside suburb of St Heliers, Spring’s sleek and fresh open-plan atmosphere features polished concrete floors, set against natural wood and modern, invigorating pops of colour. Developed by the people behind East Day Spa, Spring is created with the same experience and set of high standards behind one of the country’s most popular spa treatment facilities. “Spring is the ideal place to go with your girlfriends to catch up or have a day out. For Mother’s Day, Spring Spa is definitely the place to go if you want to get the spa with mum. It’s social, bright, fresh and quirky,” says Tina. A selection of spa loungers, foot wash station and private treatment rooms mean you can bring a friend, chat to your neighbour or draw your curtains to zen out by yourself. If you and your mum need a catch up, then the two of you should go along to Spring Spa. Get her one as a Mother’s Day gift, click here.